New "Sandals Royal Barbados" Opens December 2017! 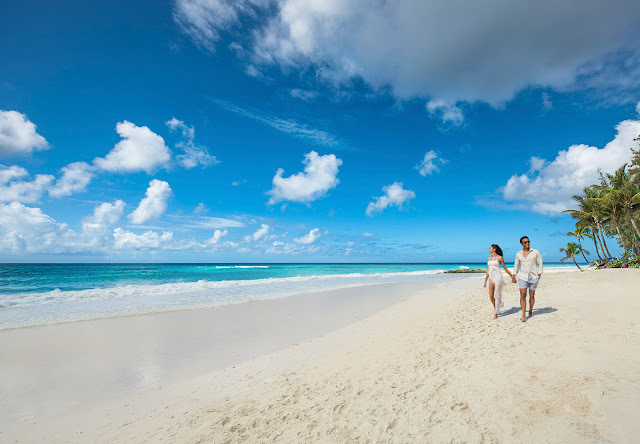 Exciting news for Sandals Resorts fans! Today, Sandals announced that it will be opening their 16th resort, Sandals Royal Barbados later this year! A 15,000-sq.-ft. Sandals exclusive Red Lane Spa. A 6,000 sq. ft. conference facility. 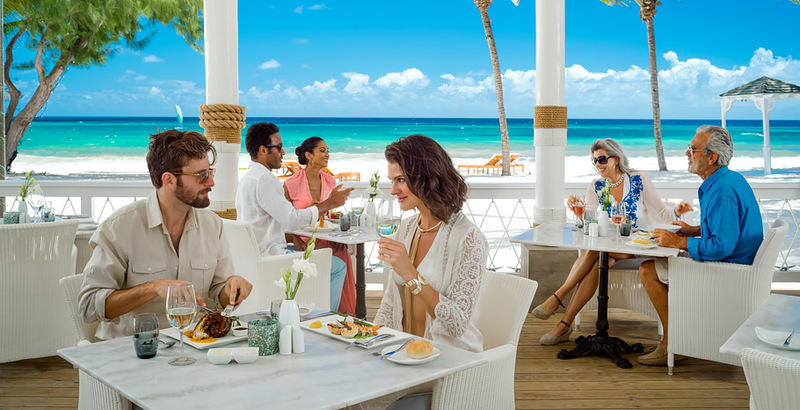 Complimentary exchange privileges with the neighboring Sandals Barbados resort giving you access to up to 16 restaurants, 11 bars, and 7 pools. Because this resort will but all Club and Butler level rooms, all rooms will feature Sandal's popular private Tranquility Soaking Tubs™ on the balconies and patios. 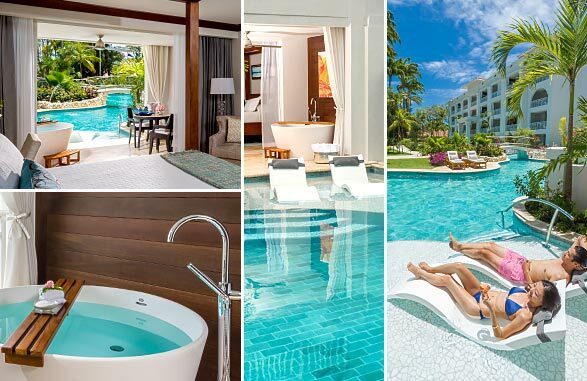 This resort is going to have a lot of the features you've seen at their Sandals La Source property in Grenada. Swim-up suites, Millionaire suites, and the much-loved Sky Pool suites. I have a feeling a popular suite option will be the Beachfront Prime Minister One Bedroom Butler Suite with Private Pool. There aren't any photos of this property yet as it's still under construction at the moment (all photos above are from similar Sandals properties) but I will update the blog when some more are released. I will also update the blog when more information about the properties is announced. 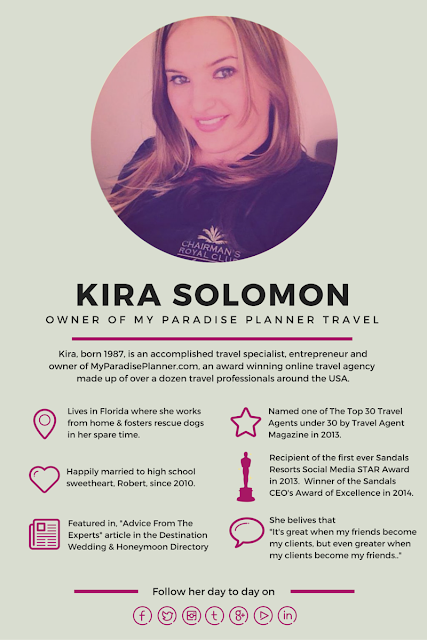 Feel free to contact me with any questions you may have, or if you want a price quote or are ready to book, visit myparadiseplanner.com/help. Was this information helpful? If so, please consider booking your next vacation with me. My services are all-inclusive too, as they are 100% free for you to use. The price will be the same you'd get by booking anywhere else-- the difference is you'll be getting my valuable expertise before, during and after your trip! Click here to email me for help.